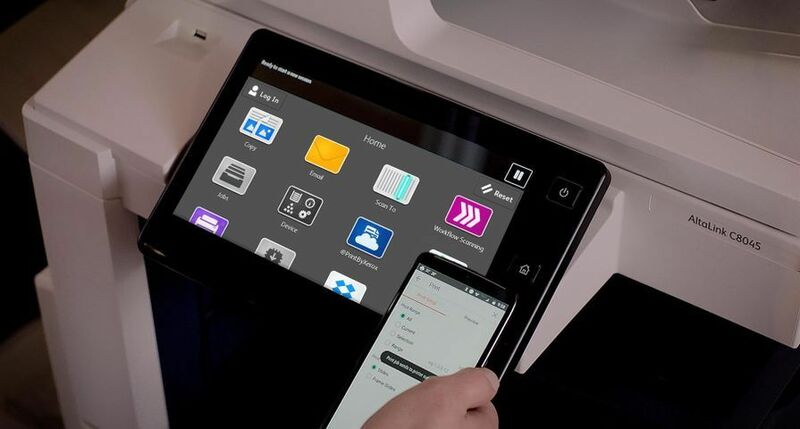 UXBRIDGE -- Following a contract signed in July, award-winning specialist book printer RPM Print & Design has become the first company in the UK to install the Xerox 495 Continuous Feed Duplex Printer. Capable of printing with a maximum speed of 472 A4 images per minute, the new continuous feed system will allow RPM to increase its production speed by 400 percent compared to their existing capabilities and so handle an influx of new business. RPM Print & Design, based in Chichester, West Sussex, chose the Xerox 495 as in their view it offers the best quality output and speed on the market. RPM Print & Design Managing Director, Jonathan Harry, said: "We had been looking at the continuous feed market for some time, but had been a little disappointed with the quality of the output, particularly the halftones. But what really impressed us about the Xerox 495 is the superior image quality and speed it delivers. 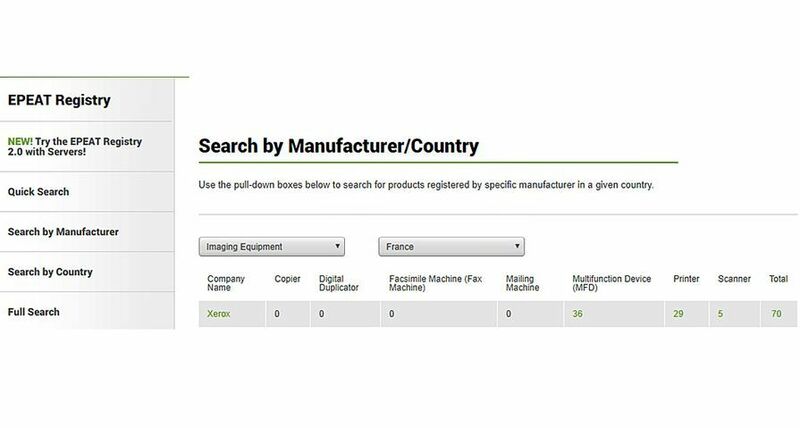 This printer is a real step forward both in terms of economics of operation and quality. "We specialise in short and medium runs, but we are seeing more and more demand from customers to produce longer runs. 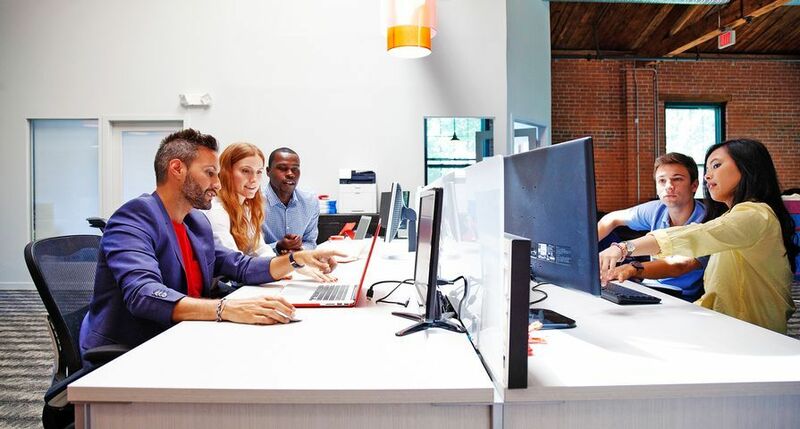 The Xerox 495 offers the same excellent quality of output regardless of the run length, which is precisely what we needed," said Harry. 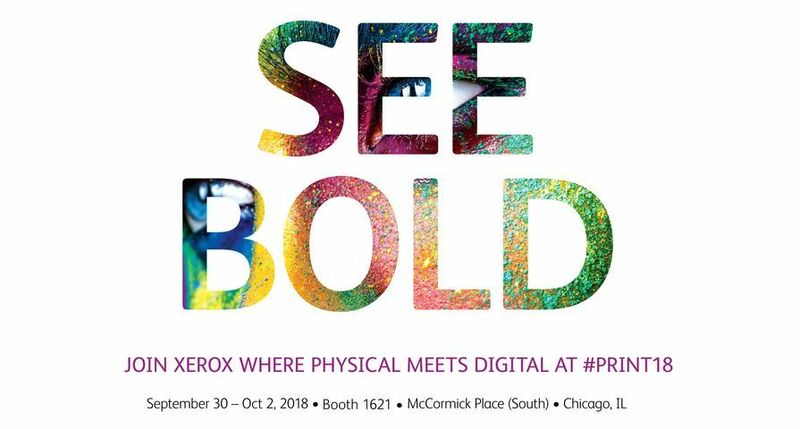 Printing at 600 dpi and using non-contact flash fusing rather than heat and pressure, the Xerox 495 Continuous Feed Duplex Printer delivers extremely high print quality on a range of substrates, including plastic, RFID transponders, cards, labels, as well as paper stocks used in transactional promotional print work. At the same time, its two-drum imaging and development system ensures that the same print speed of 472ppm is maintained when printing on both sides of the paper. 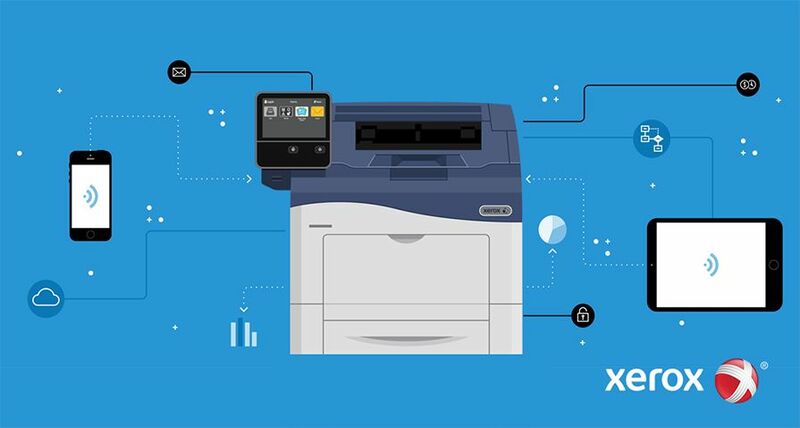 Equipped with a colour touch graphical user interface (GUI) display, the Xerox 495 has a footprint that is on average 50 percent smaller than a normal duplex system. RPM Print & Design, established in 1973, is a Xerox Graphic Arts Premier Partner, one of only 42 companies in the UK to be a member of the elite club of Xerox digital printers. 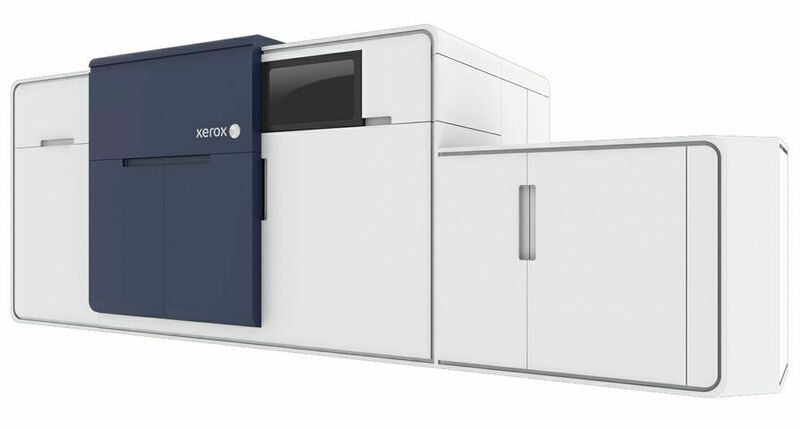 Apart from the new Xerox 495, it operates a suite of Xerox equipment, including a Xerox DocuPrint 6135 Production Publisher presses, a Xerox Nuvera 120, a Xerox DocuColor 8000 Digital Press and a Xerox Digipath Scanner. The company was one of the first in the UK to invest in digital technology twelve years ago and has steadily built on this over the years, increasing its niche in short-run book and journal printing. In 2004, it was awarded the prize of 'Best Digitally Produced Book of the Year' at the British Book Design and Production Awards, sponsored by the BPIF, for The Redtailed Hawk. 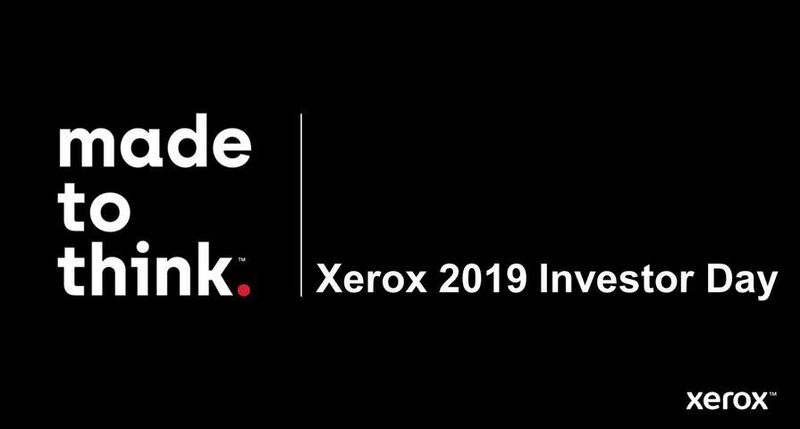 Paul Stead, Monochrome Marketing Manager, Xerox UK, said: "Xerox continues to invest around 5% of its annual revenues in research and development. 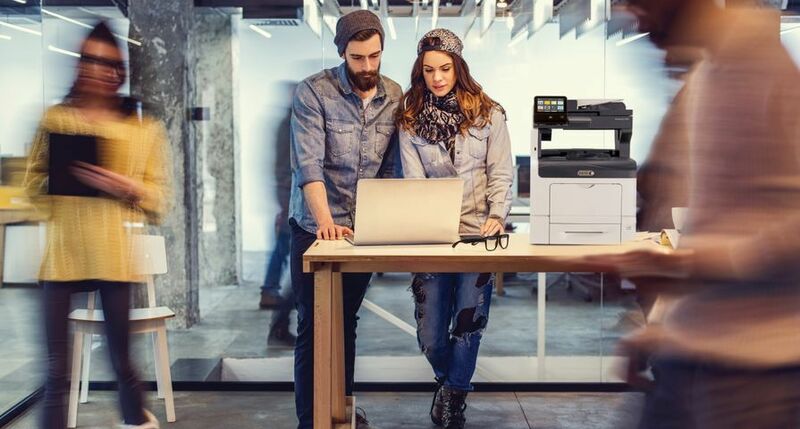 The Xerox 495 is the latest product from Xerox that will enable us to provide the best-fit print technology for any customer need. We have worked with RPM for many years. 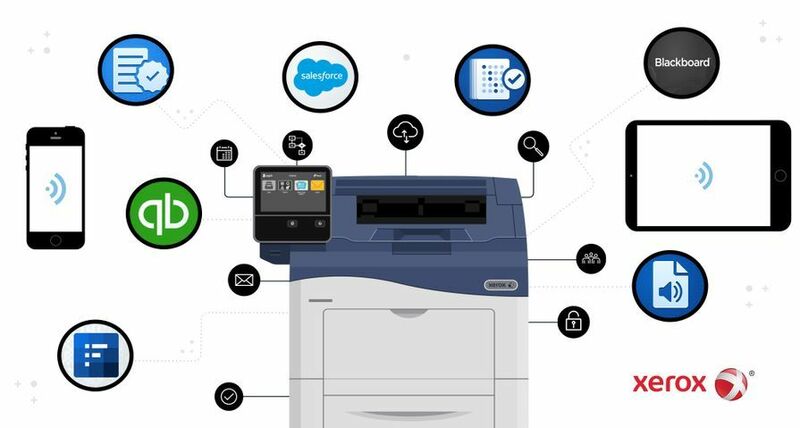 The company is a proven technology innovator and we are proud to be supporting it with the first Xerox 495 install in the UK, and will provide a fast, responsive and reliable support infrastructure to ensure it goes from strength to strength."